Greenebaum Enterprises, formerly known as Greenebaum and Rose Associates, began the planning process for Maple Lawn in 1996. A collaboration of the Developer, Greenebaum and Rose Associates, and one of the primary land owners in the area, the Iager Family, each shared in the vision of the Traditional Neighborhood Design plan. 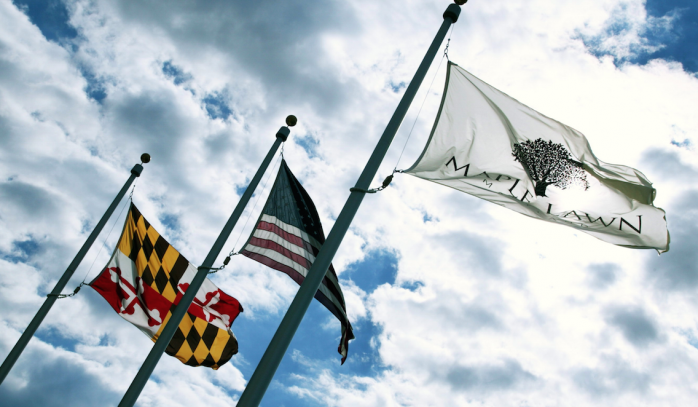 Now almost a 20 year project, Maple Lawn is Howard County’s gem, fulfilling the county’s growing need for a community of new homes for residents along with new office and retail opportunities. It is also recognized as the fastest selling community in the Region.